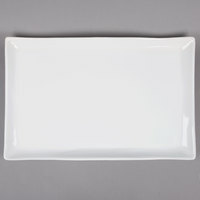 China platters are attractive display pieces for upscale catered events. 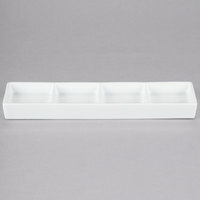 Caterers can use these china serving trays to present appetizers, hors d'oeuvres, and miniature desserts in an elegant way. 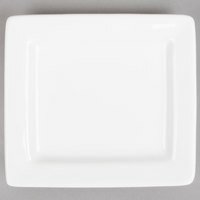 They can also hold large portions of mixed greens, fruit, pasta salad, or slices of meat at buffet-style functions. 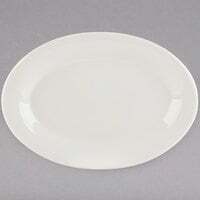 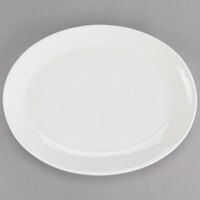 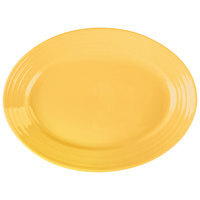 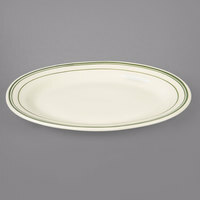 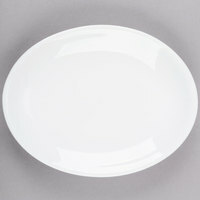 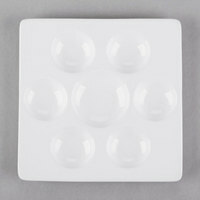 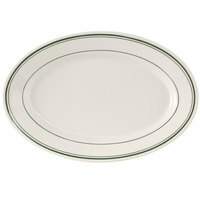 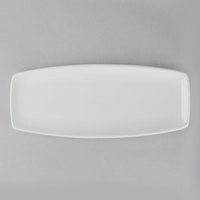 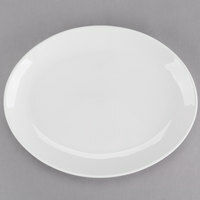 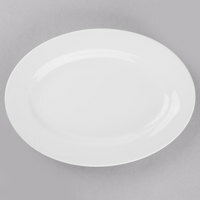 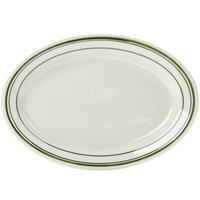 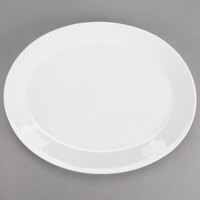 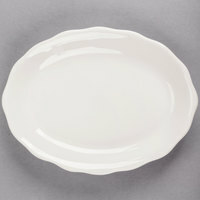 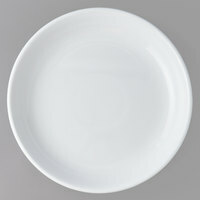 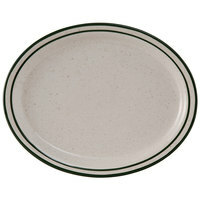 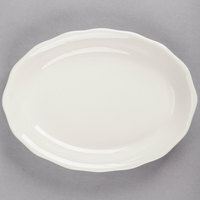 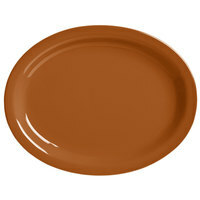 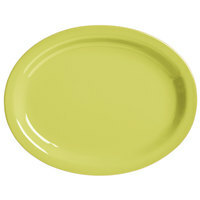 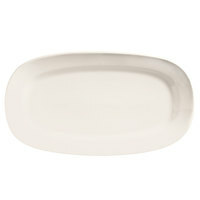 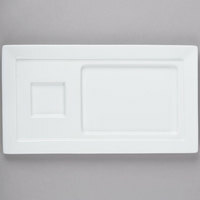 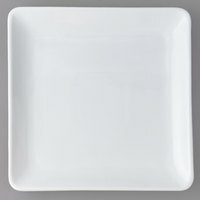 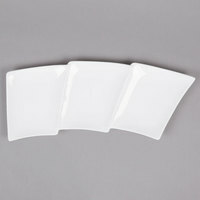 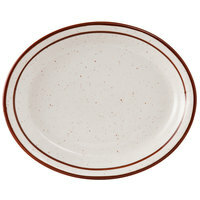 Our selection of china platters includes items of different shapes, including round, rectangular, and square. 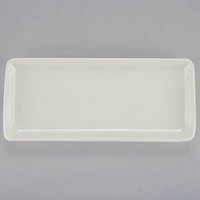 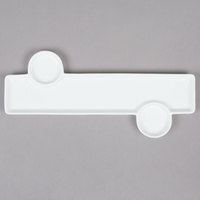 You’ll also find china serving trays that are deeper, allowing them to hold and serve sauce-based foods. 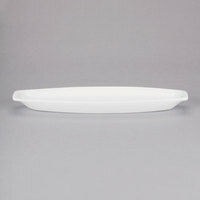 Select styles even have extended handles that make it easier for servers to carry them around banquet halls and dining rooms.